SEVEN supertowers, more than 6000 new units, an extended tram network and a thriving street scene. 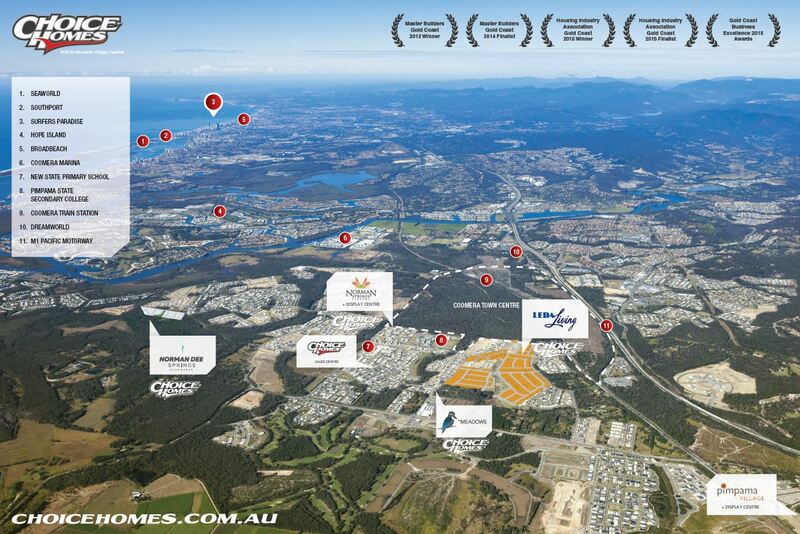 Welcome to the Gold Coast of 2020. Around $8 billion of development across more than 30 projects is currently on the council’s books, with experts tipping the Gold Coast will boast a vibrancy rivalling London and New York in the years following the 2018 Commonwealth Games. Around $4 billion, or half of this, is already under construction between Southport and Mermaid Beach, including the $1.1 billion Jewel, $1.1 billion Spirit, the $870 million first stage of Jupiters Casino’s expansion and the first of the four-tower, $1 billion Ruby. And this could be just the tip of the iceberg, with one of the city’s most experienced developers predicting a boom in development of land-banked properties held by overseas investors. Council planning boss Cameron Caldwell said the Gold Coast was in the process of maturing and would reach a critical point in the years following the Games. “Right now the economy is still in a recovery period after the (2008-09) financial crisis but the cautious optimism we are seeing now will have gained momentum by 2020 as we see more high-rises being added to the iconic skyline,” he said. “In the past year we have seen renewed interest in megatower developments which, for the most part, have not been on the agenda for almost a decade. The majority of tower projects either proposed or under construction feature a mixture of residential offerings and high-end product designed to appeal to visitors from the Asian tourism market. According to the report this growth will peak in 2020-21 at around 16,000 new residents, in line with the spike in the city’s population in the early 1980s, mid-1990s and mid-2000s. Leading urban futurist Stephen Yarwood said this influx of new visitors would bring major demographic changes to the Gold Coast. “The tram line will drive pedestrian and small business on the streets and it, along with the Games, will have been agents for change,” he said. 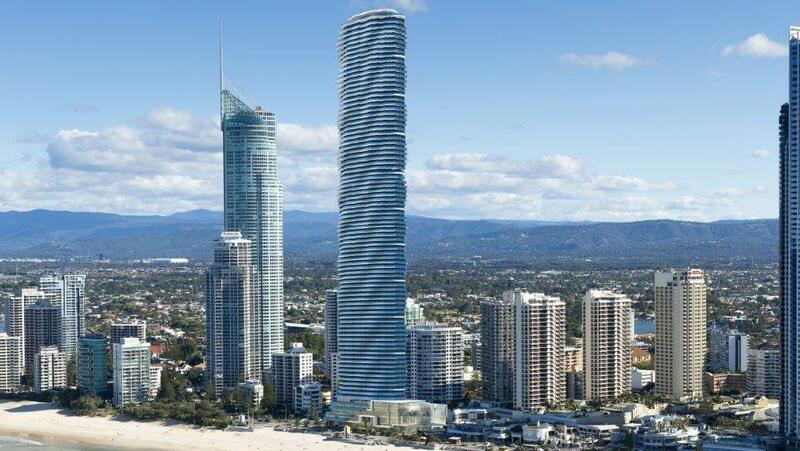 Architect and UDIA Gold Coast boss Finn Jones said the Coast of 2020 would be a fusion of New York and London. He said a vibrant cafe and small business culture was already beginning to appear around the tramline which would play a role in creating “a unique experience of wonderfully expressive skyline and more intense street life”. 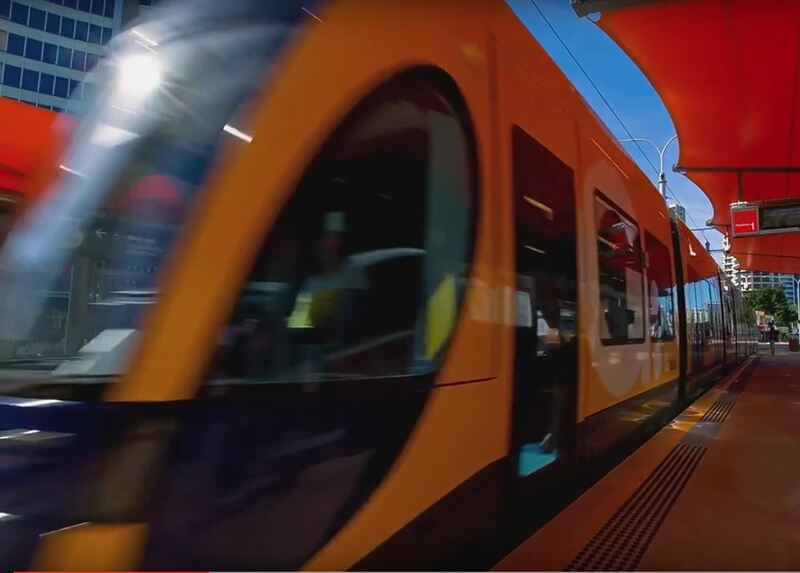 By 2020, the light rail’s second stage will have been running to Helensvale for two years, with city hall expecting a proposed third stage to Coolangatta will be under construction. This drive south, along with the City Plan allowing for high-density development surrounding the tram route, has developers eyeing off sites. Ralan Group boss William O’Dwyer is the city’s largest single private landholder on the coastal strip and is the man behind Ruby and Sapphire. He said the boom of today was just the beginning. “This journey of ours is a compelling story,” he said. Full Credit/ Source: Special Report: Supertowers and street life to make Gold Coast a New York-London fusion by the Gold Coast Bulletin published 8th September, 2016.